Impeccably handcrafted for the toughest climbers, passionate cyclists, and fierce competitors, Langma is the secret weapon for charging the breakaway. Langma is programmed for both climbing and quick accelerations so you can conquer the steepest climbs, power in the peloton, rail technical descents and attack the group! 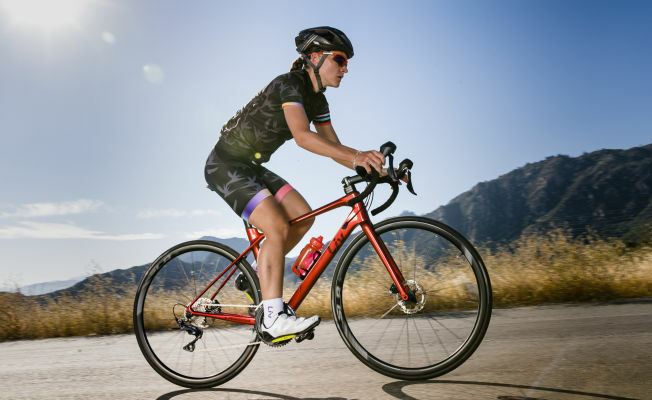 This bike is a true companion for a determined rider. 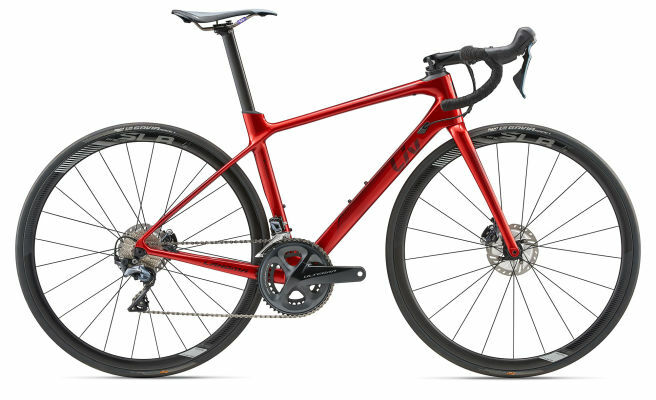 This is an advanced-grade composite frameset built with mechanical Shimano Ultegra components, a 50/34 crankset, 11/30 cassette, and Shimano Ultegra hydraulic disc brakes.